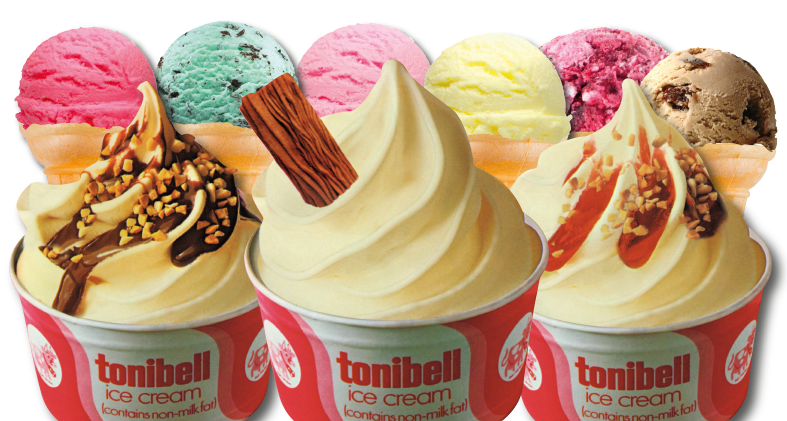 Tonibell in the 1970s introduced a brand new product to the frozen treats world, over time this has evolved into a complete class of its own which is known today as frozen yoghurt. Hiring our vans does not stop at traditional ice cream. 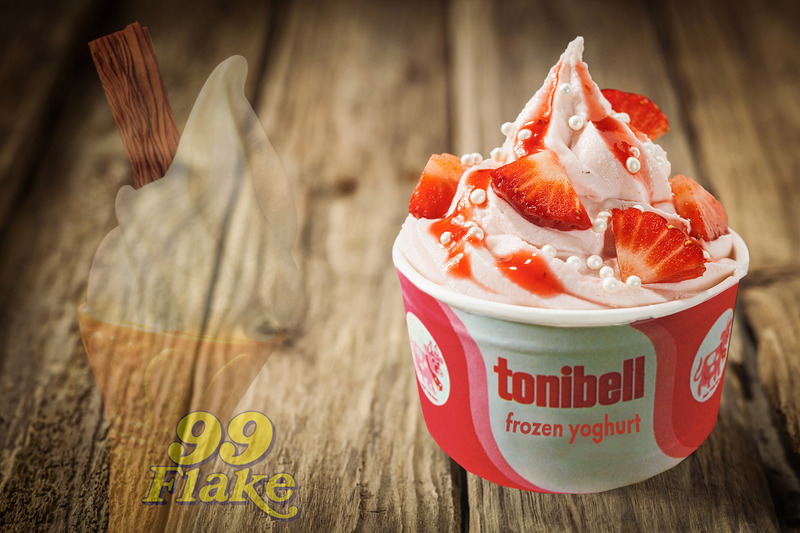 Tonibell soft serve frozen yoghurt is the healthy alternative that more and more people are opting to hire us for. ‍- Our soft serve frozen yoghurt is made from 100% yoghurt. Our frozen yoghurt package is perfect for any occasion, whether it be a corporate hire, wedding, festival where you wish to experience the Tonibell tradition but with a healthy twist. This package offers everything that our normal ice cream package does, the only difference is that our “ice cream machines” produce soft serve frozen yoghurt as opposed to soft ice cream. Just imagine our “Sundae Selection” but in frozen yoghurt form? 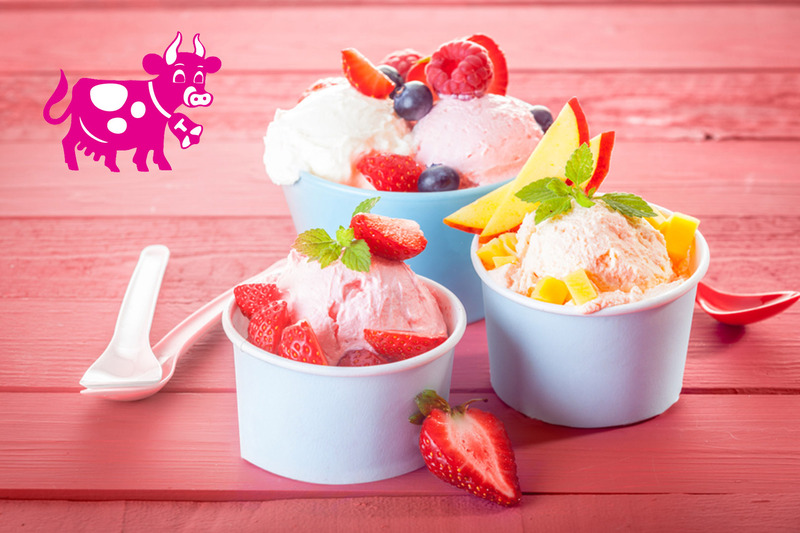 All the character of our unique sauces combined with the refreshing taste of our frozen yoghurt. 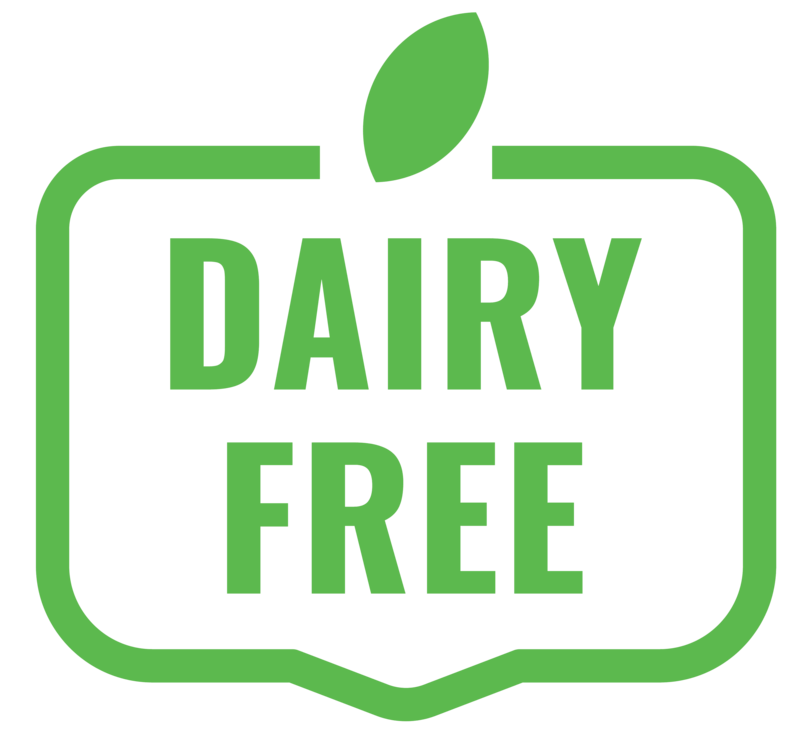 We are seeing an ever increasing demand for soft serve frozen yoghurt on our hires with the ever changing eating habits and lifestyles of the 21st Century, with more and more people looking into doing a health-kick and sourcing alternative options as supplements for their favourite treats. ‍Get in touch today and hire one of our vintage / classic / modern vehicles so that you can experience this for yourself.